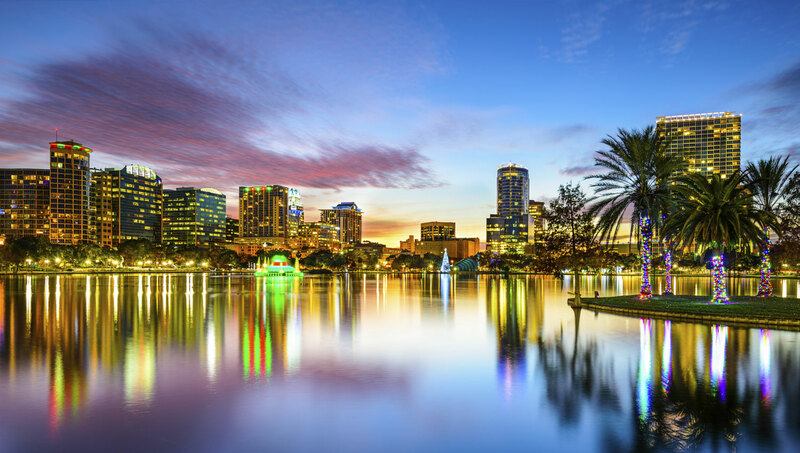 Orlando is one of Florida’s largest cities – and one of the nation’s most visited. Tens of millions of tourists arrive under sun-drenched skies and along sandy beaches each year. Theme parks, universities, conferences and conventions – all of them call Orlando home. Come see for yourself why. Heading out, but not sure where to begin? Our collection of things to do in Orlando only scratches the surface – but it’s a great starting point. Ramada Suites Orlando Airport is located minutes from Orlando International Airport, providing weary travelers a quick journey from the airport to the hotel room. Please enjoy our complimentary shuttle service which runs on-demand daily, and brings guests both to and from the airport. If you’d prefer to take your own transportation, it’s a quick and easy trip. Those with rental cars can follow SR-436/S. Semoran Boulevard north from the airport. Turn right at the first light, onto T.G. Lee Boulevard, and then right again shortly onto Augusta National Drive. Though we are not directly on a major bus line, buses 42, 436S, and 51 will bring you to the intersection of S. Semoran and T.G. Lee – walking distance, provided you’ve packed lightly. Nearby major roadways provides our guests easy access to all Orlando has to offer, but there’s plenty of reason to stick around as well. We’re located on a quiet cul-de-sac, near a small lake – perfect for strolling and relaxation – and within walking distance of numerous restaurants. 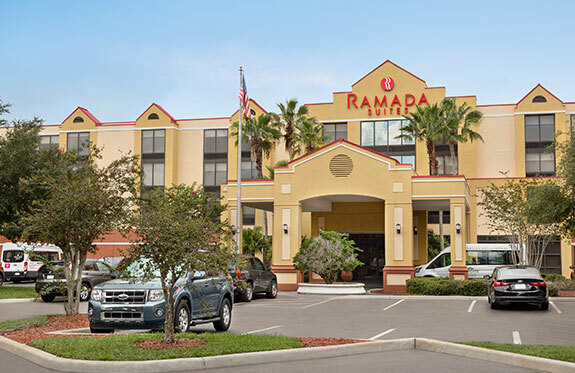 We are also the one of the closest hotels to Lake Nona, the Medical City, UCF Medical Facility and Burnham Institute. 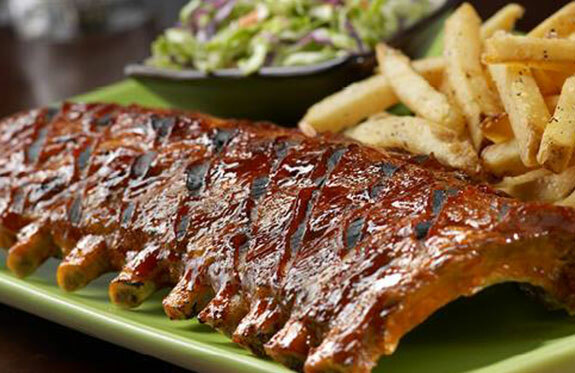 No matter what you’re hungry for, you’re sure to find it in one of the many popular restaurants nearby.